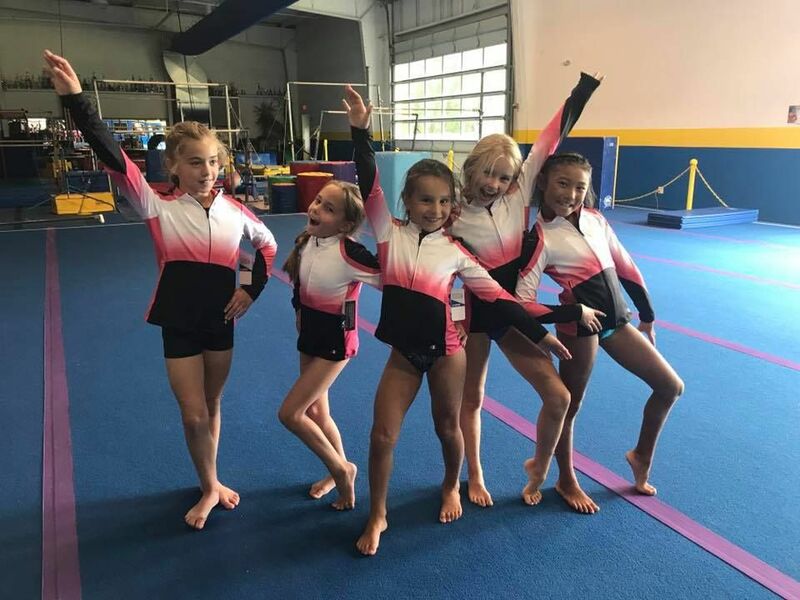 Join us during the week for gymnastics clinics and fun! Every week will be themed differently to work on different skills. Along with gymnastics the kids will do activities such as water slides, slip n slides, water balloons, tie-dye and arts and crafts. 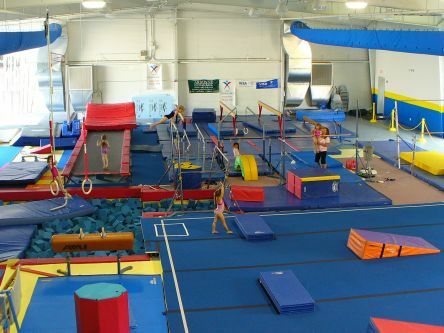 Pack your child with a snack, bathing suit and a change of clothes for gymnastics! Limited spots available. Sign up ahead! 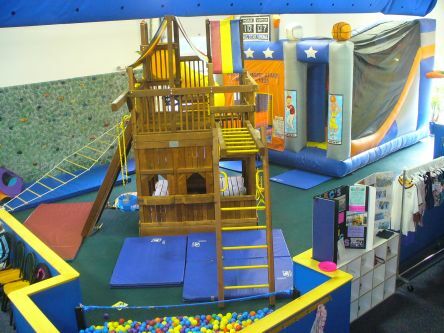 Saturday and Sunday times available.1.5 hours of Obstacle Courses, Relay Races, Tumble Track, Parachute Games, Rope Climb, Supervised Play, Foam Pit ,Indoor Playscape, Moon Bounce, Rock Climbing and much more! 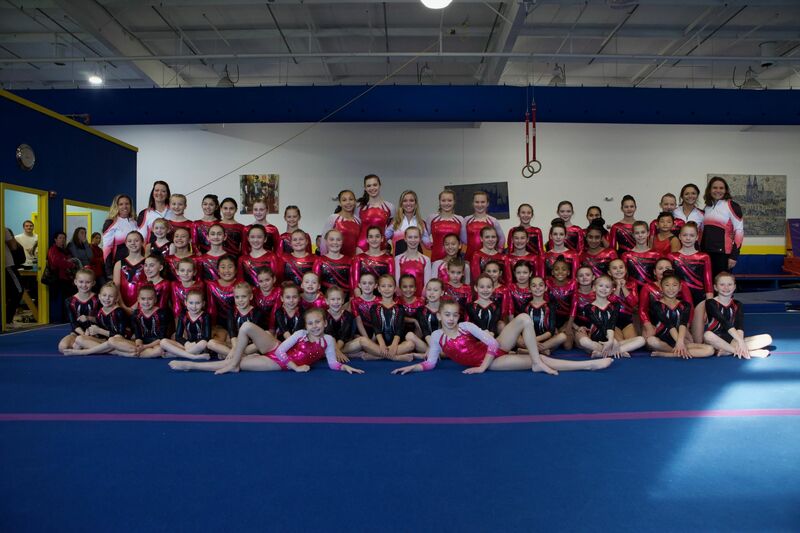 ABC's Shoreline Gymnastics has two competitive programs. If your child is interested in our team program please contact Courtney at ABC for an evaluation. Team Tryouts for 2019-2020 May 29th 6-8! ABC's Apparel Purchasing Available Online! New ABC's apparel can now be purchased below! Holidays - No class will be held..